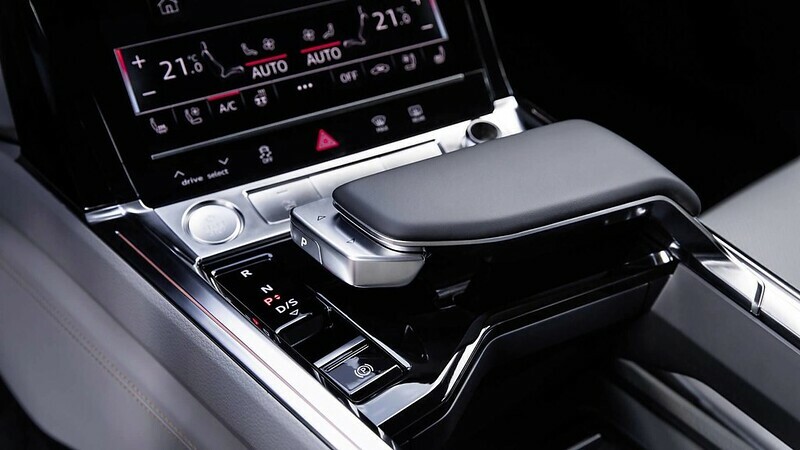 The brand with the four rings has finally lifted the veil to showcase and sell what could be its most important design and technological direction. It’s their first mass production ready SUB called the “e-tron”. The battle of electric powered vehicles have started to heat up and thanks to the Tesla’s initial activation push into this segment which actually made electric cars cool, the mainstream brands, which till then were playing a wait and see game, decided to finally join in on the race. 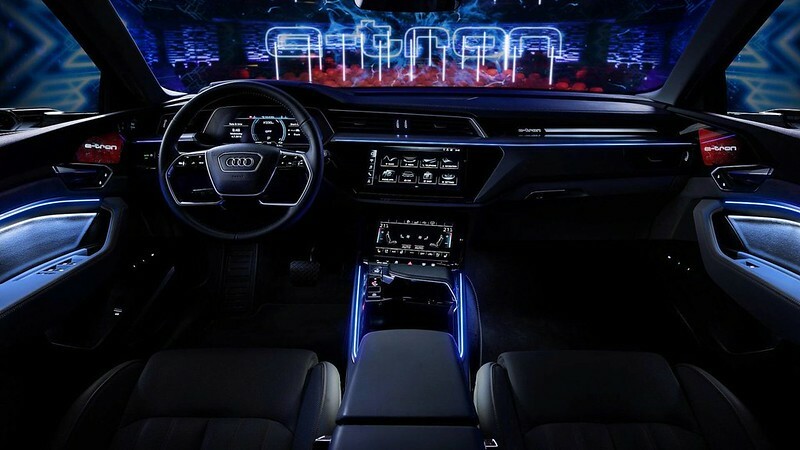 The Audi e-tron sets an unparalleled milestone for Audi as it officially marks the beginning of a significant and important leap into the automaker’s lineup toward electrified cars. 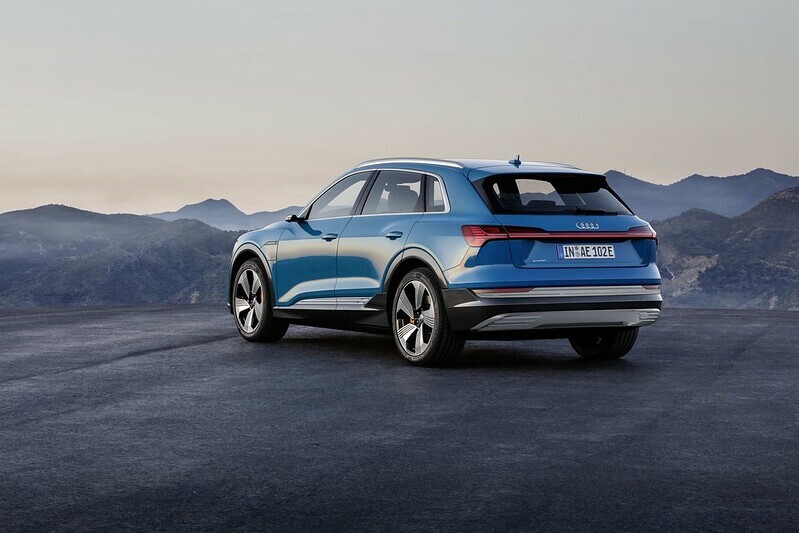 Audi plans to deliver 800,000 electrified cars annually by 2025 which is a massive commitment on its electrification since in 2017 the total number of cars Audi delivered was 1,878,100. It has been just a week since Mercedes-Benz launched their all-electric EQC, due to be in the market by 2020 and an earlier entry by Jaguar with their I-Pace which would be available for the consumer as early as late this year, Audi has finally opened their curtains to what would be their most significant technological leap in their history. This step towards full electrification is as significant as when Audi launched their Quattro in 1980. The 2019 Audi e-tron is a mid-sized SUV with a 95-kwh lithium-ion battery which weighs 1,543 lbs and would be retailing at around 79,900 Euros, Expect the e-tron to hit the European markets as early as late 2018 and in line with the I-Pace. And as iPhone fans tend to line up days before the launch of the phone so that they could be one of the first to get a hold of them, so had Audi anticipated such by launching the “First Edition” models which would be limited to 999 units. 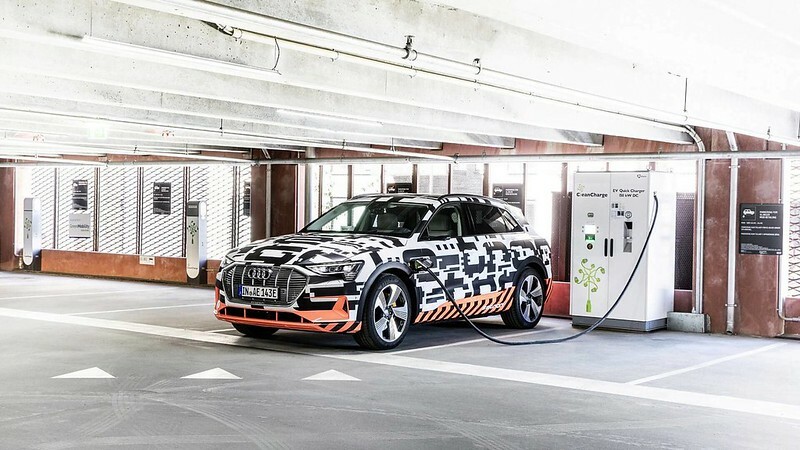 Audi claims that the e-tron can be charged up-to 80% capacity from zero in 30 minutes at selected Audi approved fast charges which Audi would be discussing with the local authorities in creating a proper infrastructure. 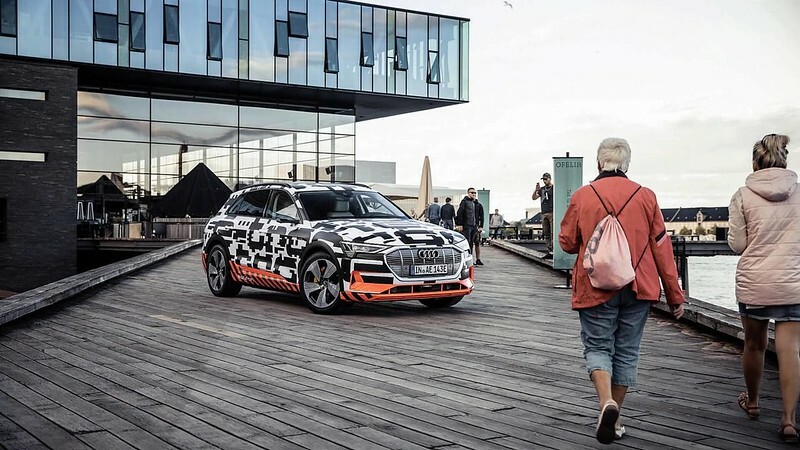 The Audi e-tron is powered by two powerful electric motors that are locally CO2-neutral and virtually silent. A new generation of the Quattro drive, the electric all-wheel drive, ensures class leading traction and driving dynamics. A key factor for the e-tron’s unique driving dynamics is its low and central position at which the battery system is installed. This gives the vehicle a range that is suitable for driving long distances. 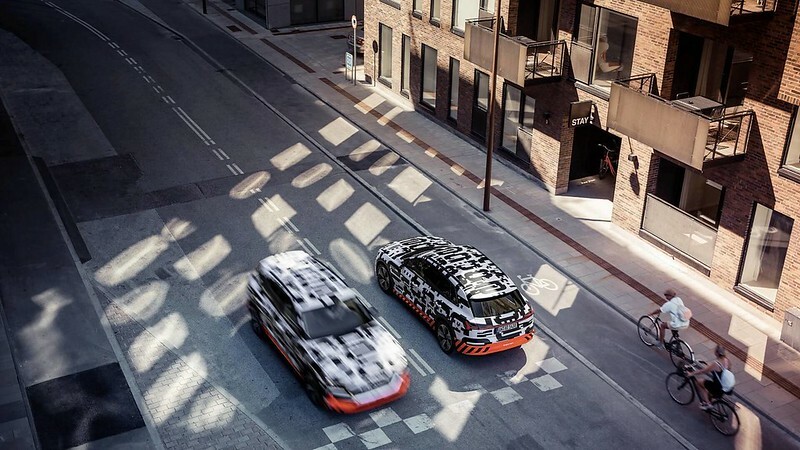 The e-tron taps its maximum recuperation potential in combination with the integrated electro-hydraulic brake control system. Audi is the world’s first carmaker to use such a system in an electrically powered series production vehicle. The cleverly designed aerodynamics also contribute significantly to its efficiency. 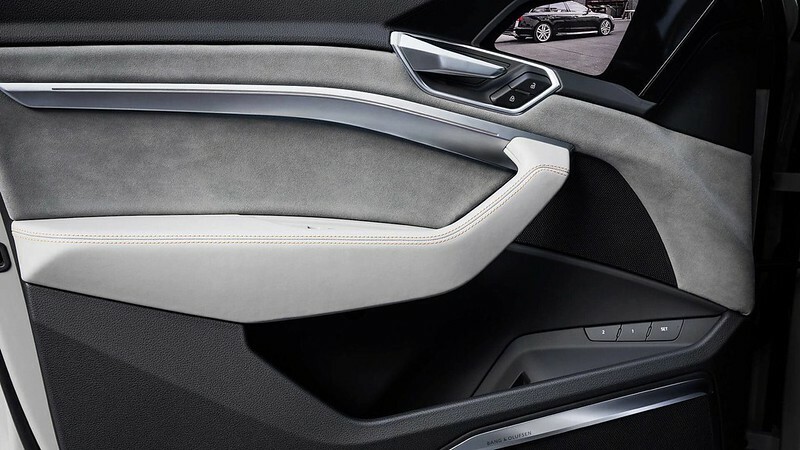 The e-tron would also be one of the first production models to come with, as an optional extra, virtual exterior mirrors. As it now stands, the e-tron’s primal nemesis would be Tesla’s Model X, Jaguar’s I-Pace and Mercedes-Benz’s EQC and the now confirmed BMW’s electric X3.